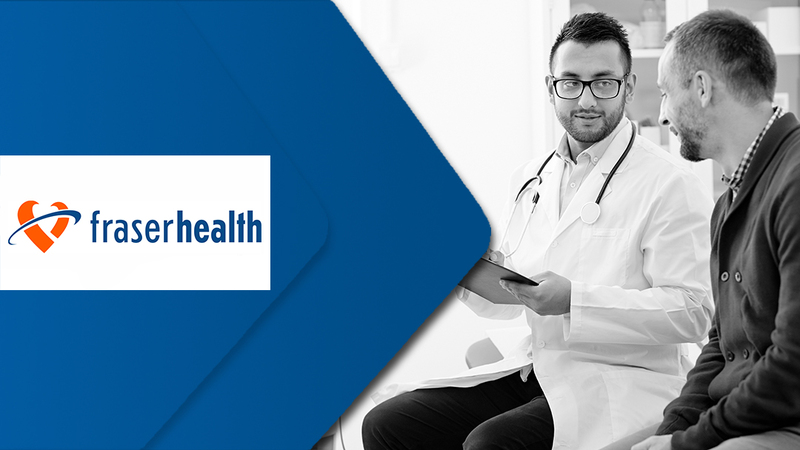 Case Study - Fraser Health Case Study - Dapasoft Inc.
Our native iPaas, Corolar Cloud and BizTalk were used to bring in user-friendly and end-to-end functionality to simplify HL7 interface development and solution implementation for complex healthcare integration projects. 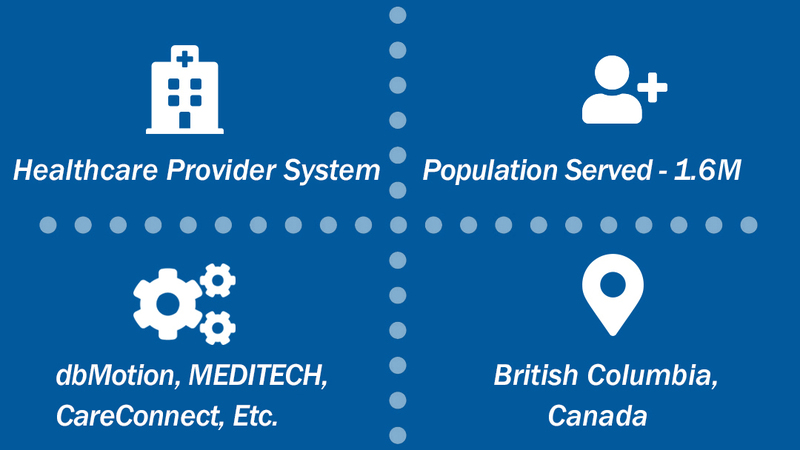 for partners including 12 hospitals, physician offices, community-based providers, perinatal services, mental health services, and provincial initiatives such as the Provincial Laboratory Information System (PLIS). 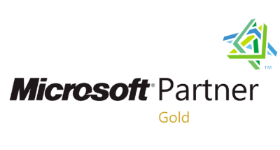 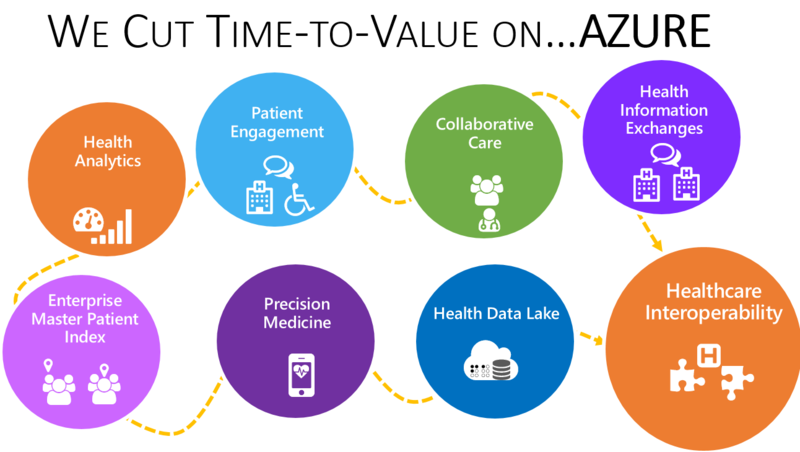 They turned to Microsoft BizTalk for their integration platform and Dapasoft’s Corolar to deliver easy-to-use, end-to-end functionality to simplify HL7 interface development, accelerate solution implementation, and manage the integration environment for their complex healthcare integration projects.